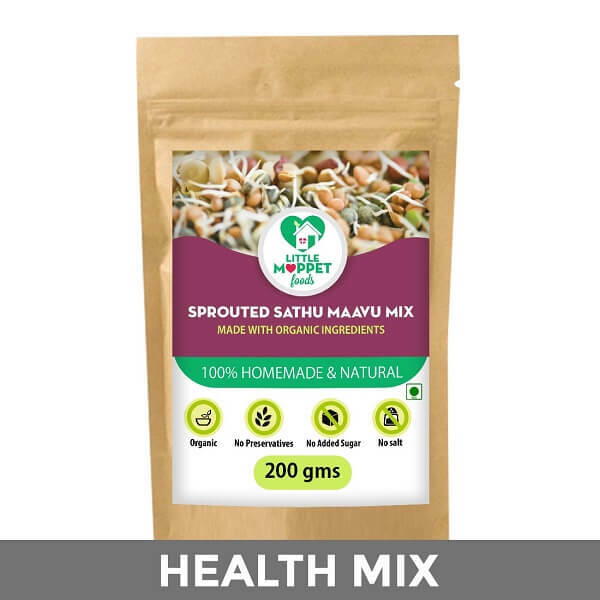 You’ve heard of a balanced diet that needs to contain specific quantities of each nutrient to help you maintain optimum health. 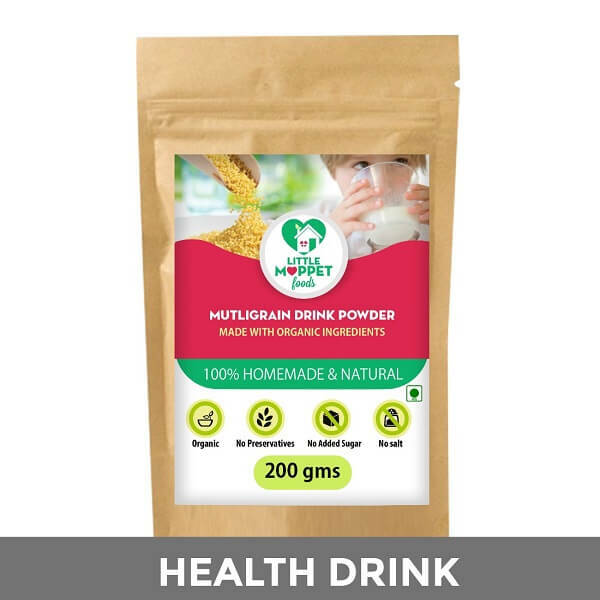 With our hectic modern lifestyles, maintaining this perfect balance is hard, which is why our immunity dips every time the weather changes. 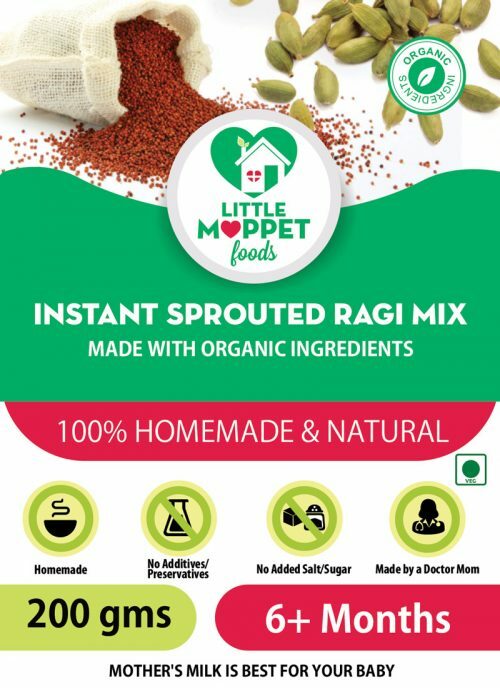 So the perfect solution is to make sure you get all those crucial nutrients in an easy format – like Little Moppet Foods’ Choco Immuno Booster drink! 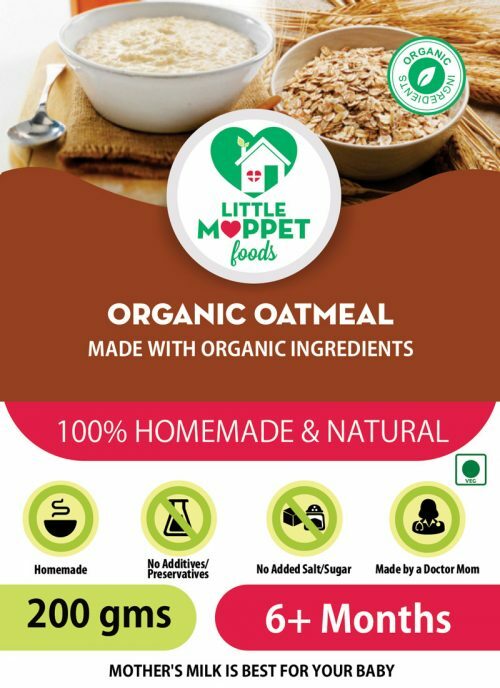 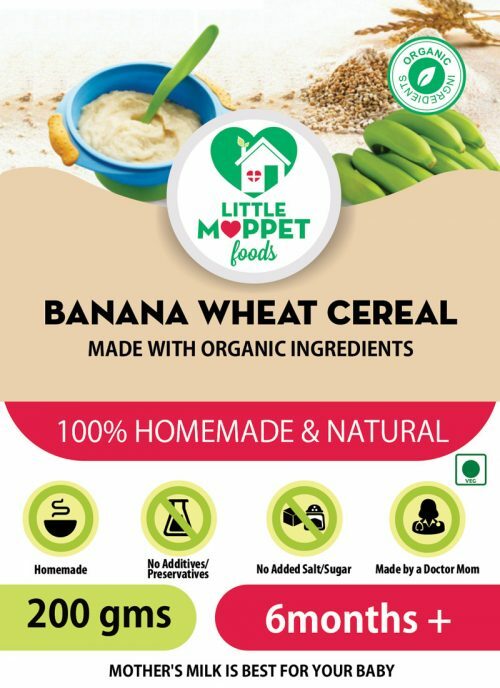 The health benefits of the Little Moppet Foods’ Choco Immuno Booster don’t end there. 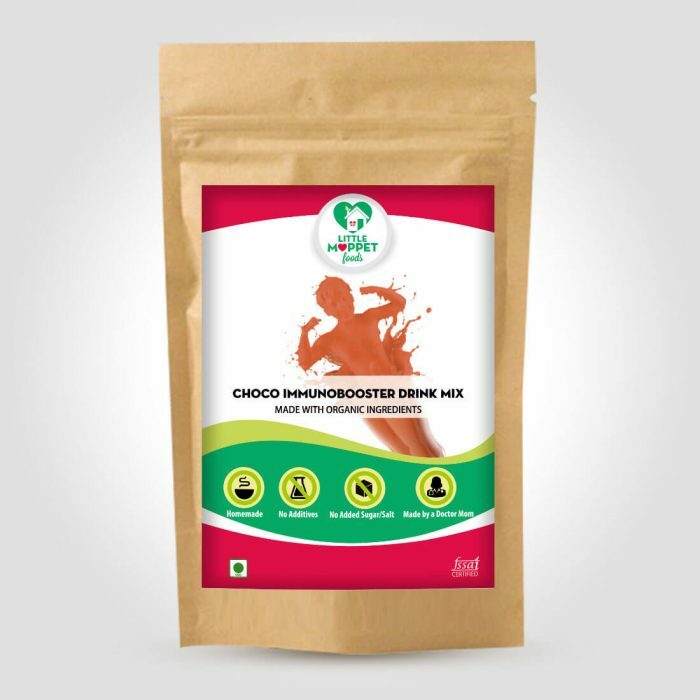 It also has some good dietary fiber to ensure things go smooth and the antioxidants in all those nuts and seeds slow down the ageing process, and the sweetness of chocolate keeping you fit and active! 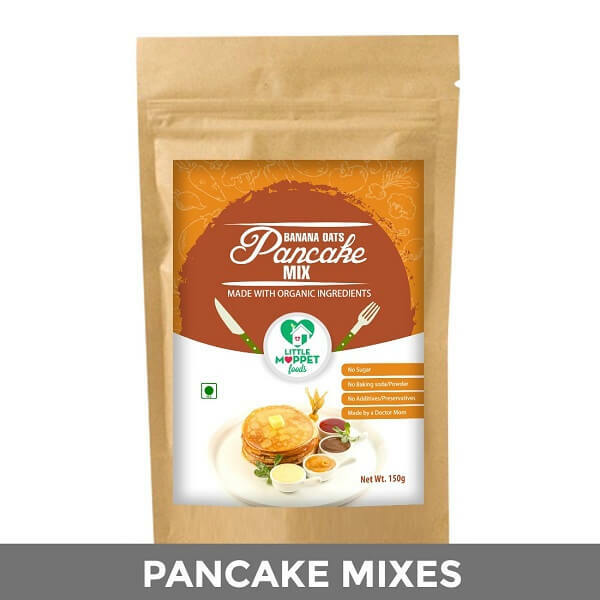 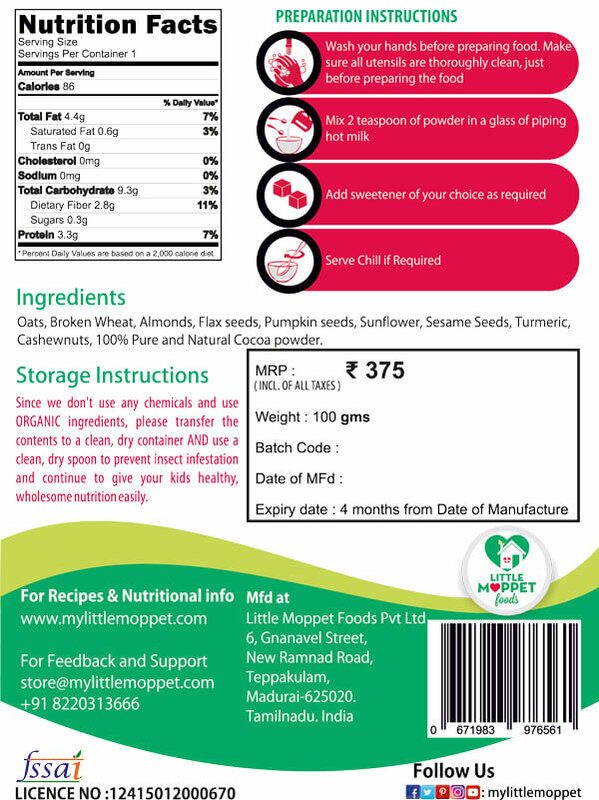 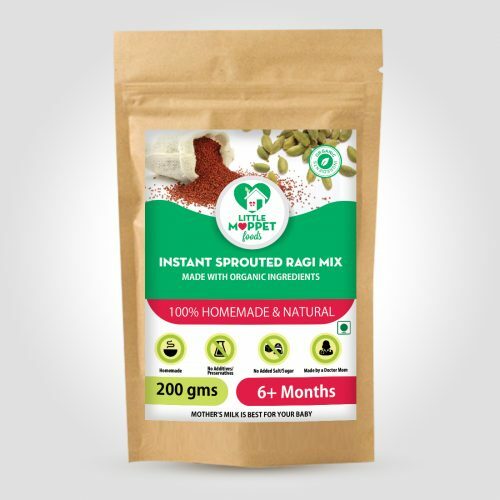 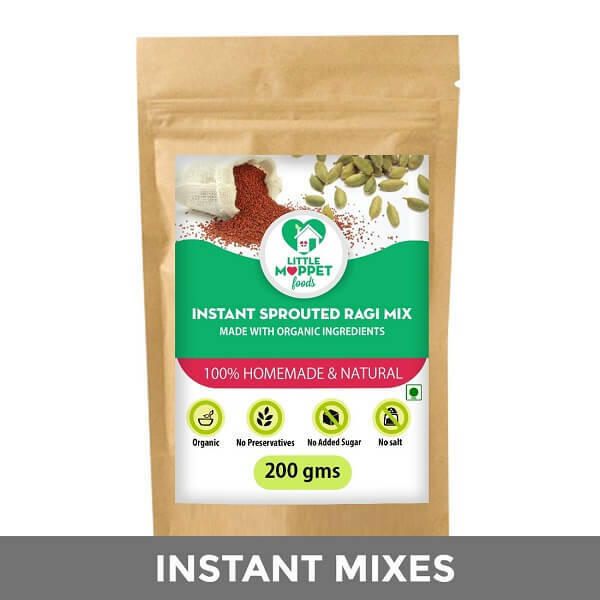 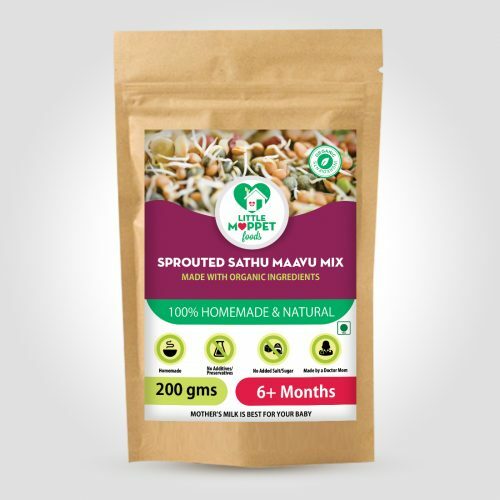 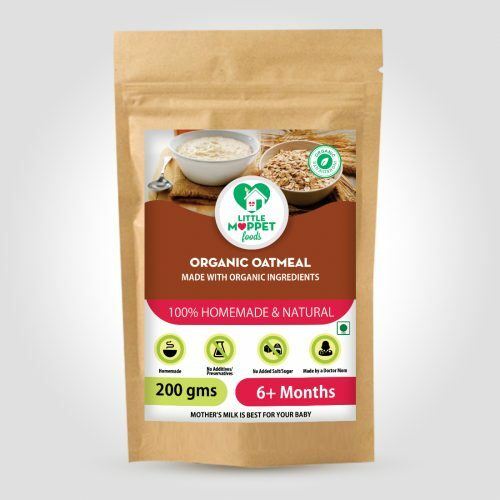 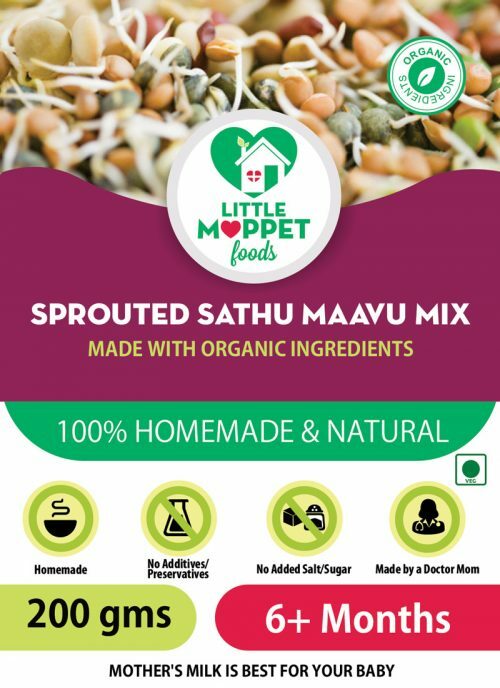 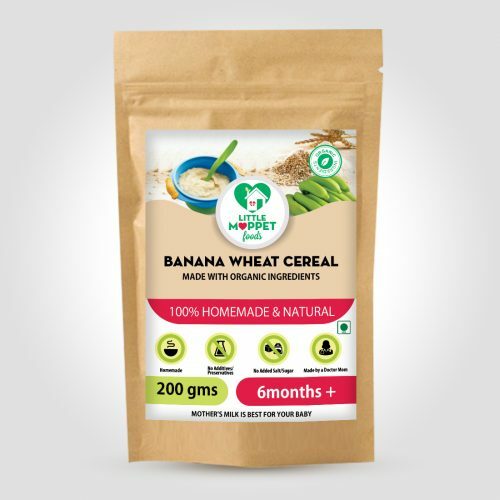 Ingredients: Oats, Wheat Dalia, Almonds, Flax seeds, Pumpkin seeds, Sunflower seeds, Sesame seeds, Turmeric, Cashew nuts and Natural Cocoa Powder. 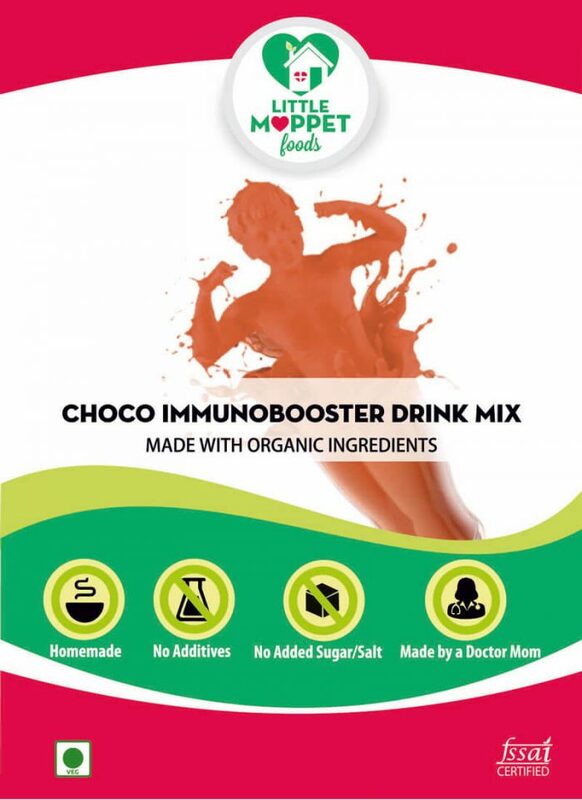 Actually my 2 yr baby is so much fond of your health drink..she calls that as "Choco Milk"